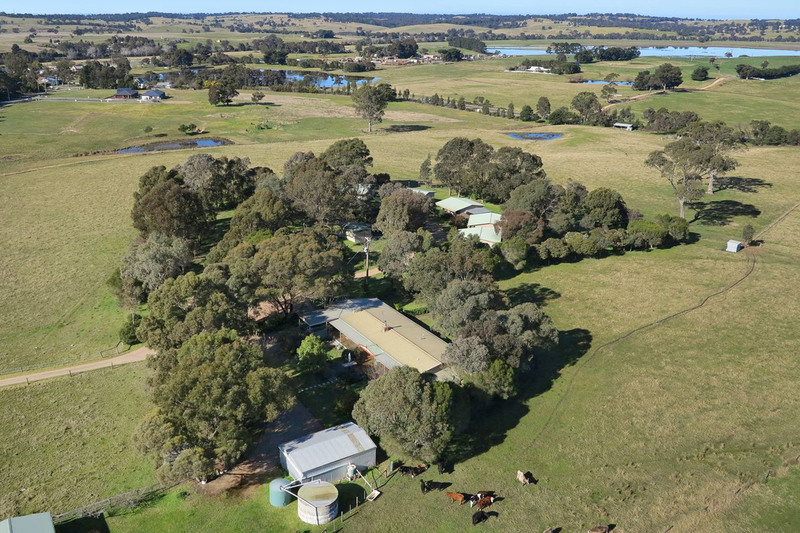 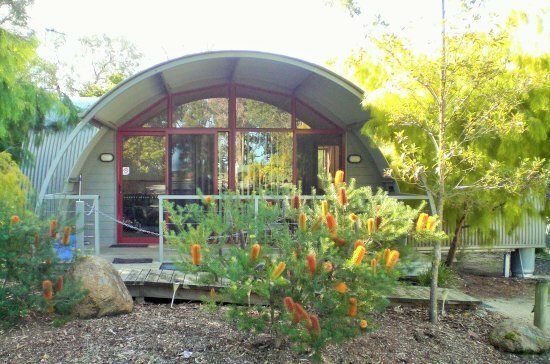 Casuarina Cabins is a spectacular property, located in Nelson on Victoria's South West coast and set amongst approx 2 acres of manicured gardens, just 400m from the spectacular Glenelg River and only 800m from Simson's Landing. 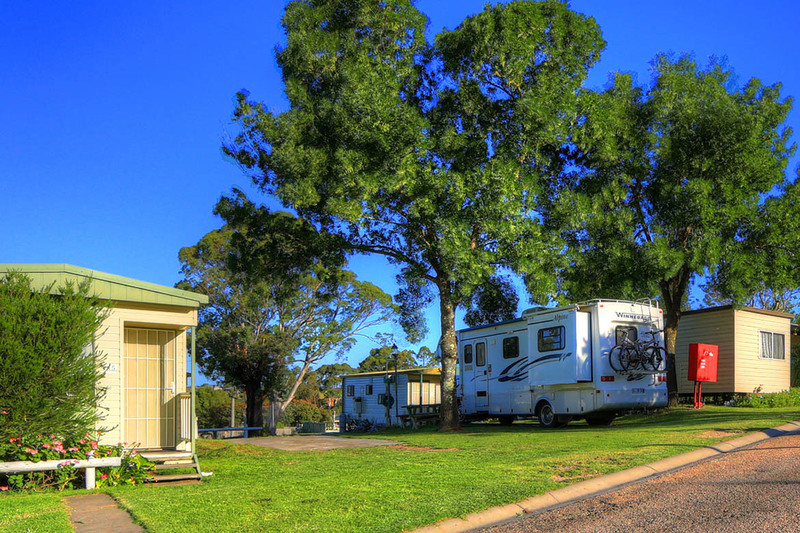 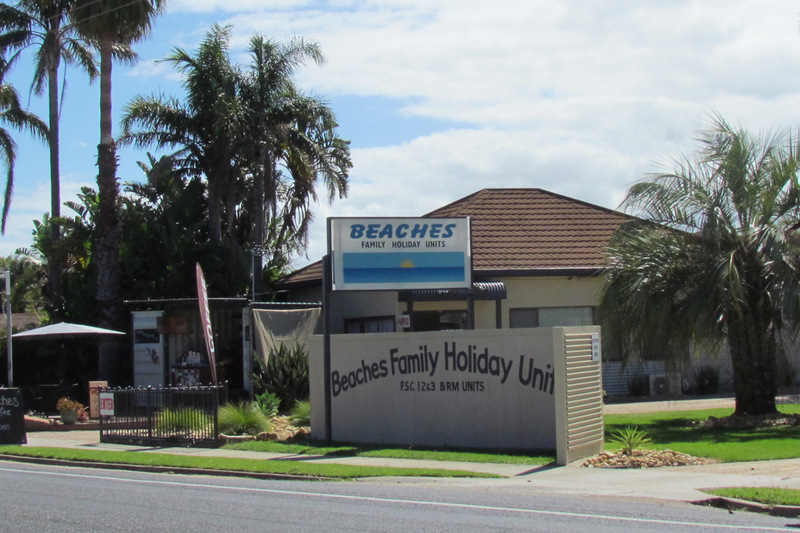 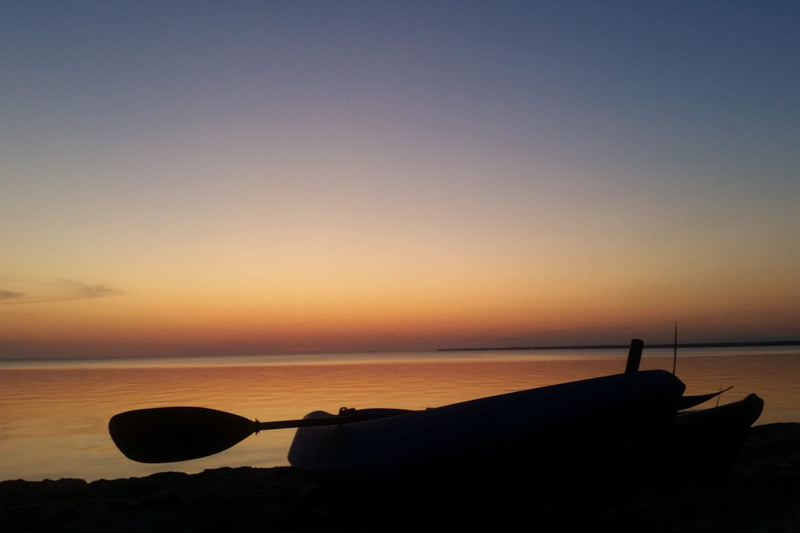 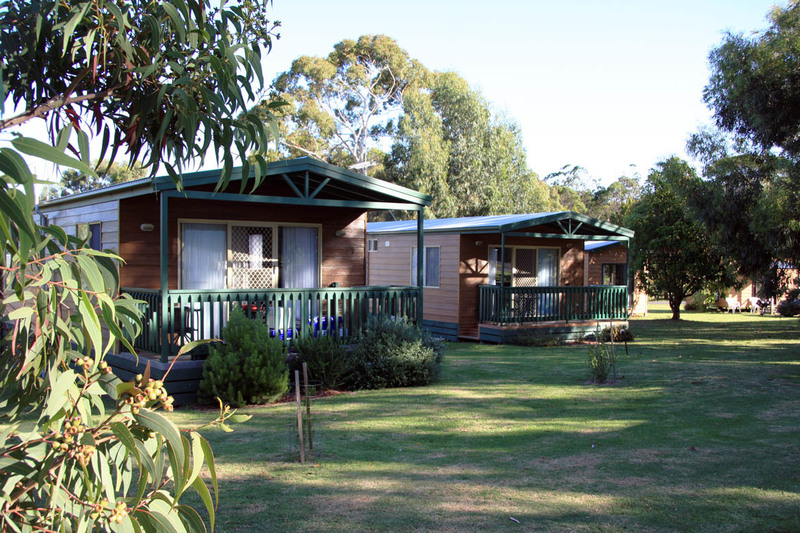 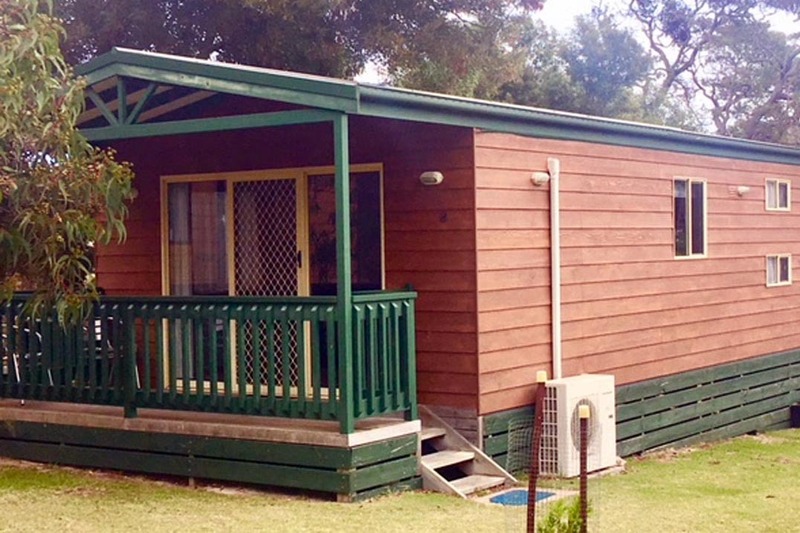 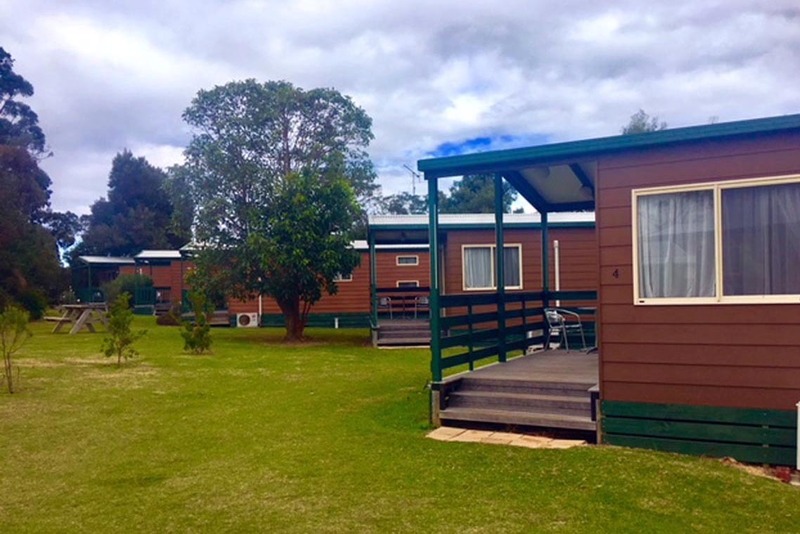 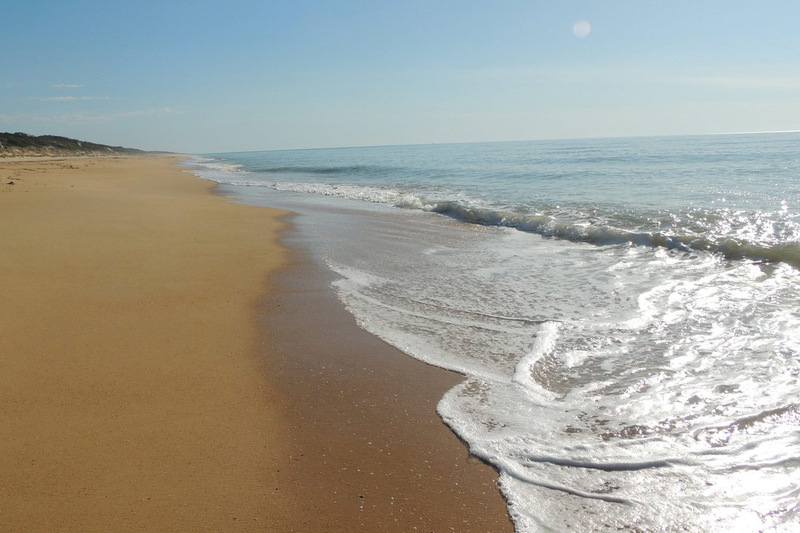 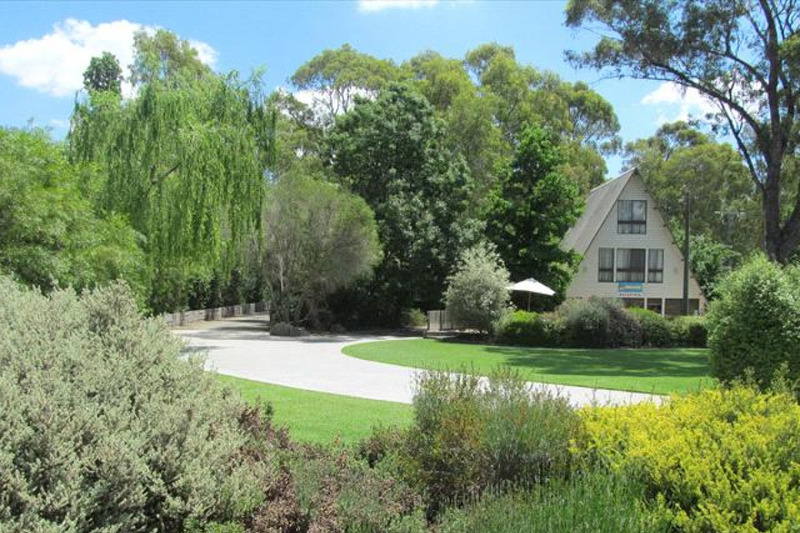 Casuarina Cabins is the perfect lifestyle opportunity. 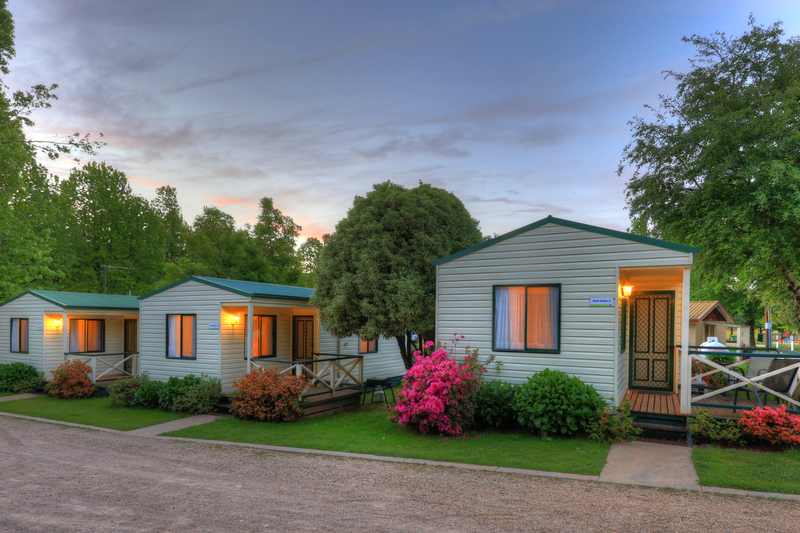 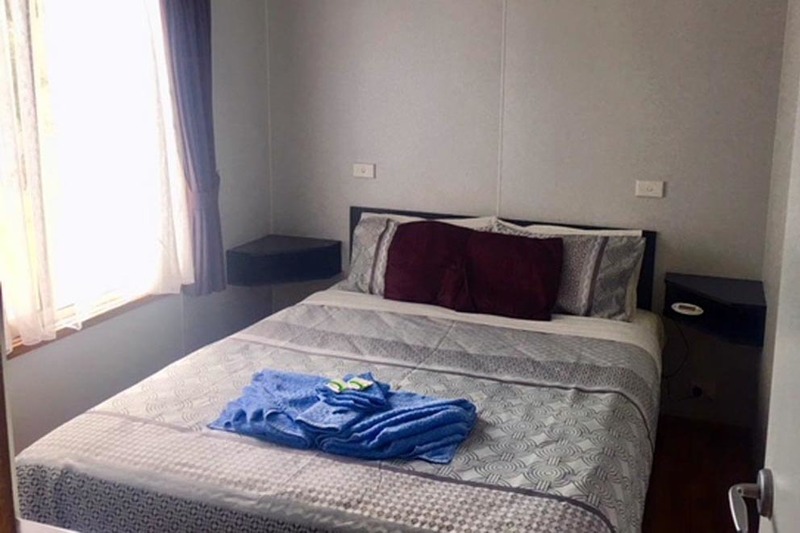 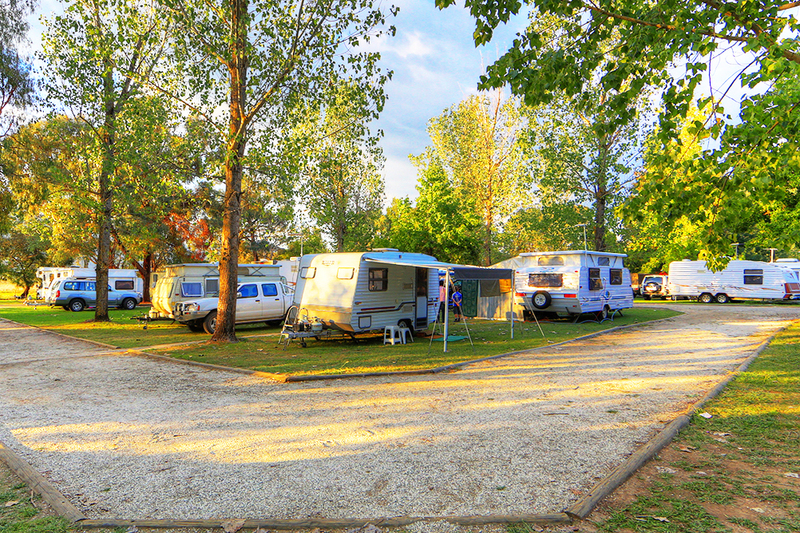 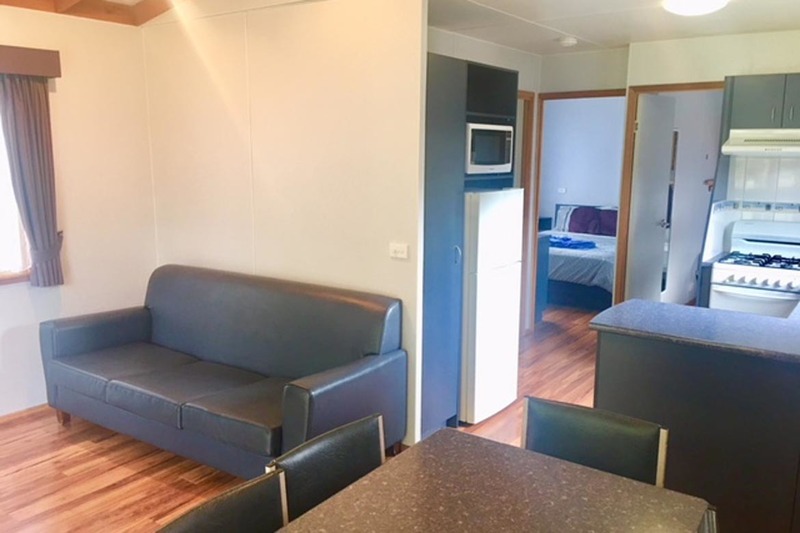 The park's facilities include 10 fully self-contained cabins with all the luxuries guests could hope for, all cabins include cooking facilities, bathroom, TV's, free Wi-Fi, separate lounge area and most cabins have a deck to relax on. 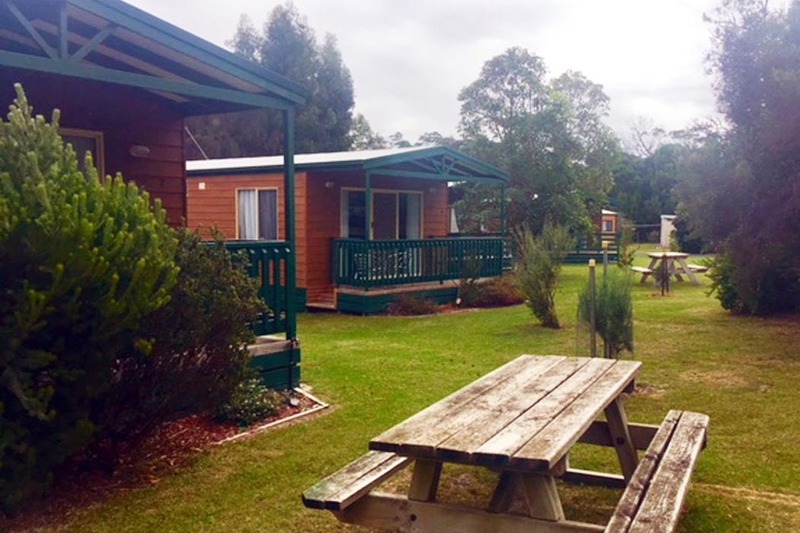 The park also has a sheltered electric BBQ, wood fire and guest laundry. 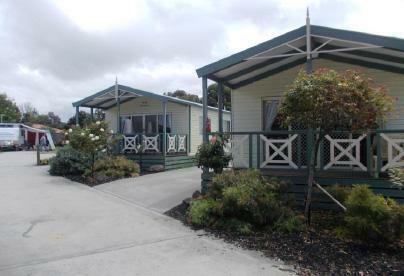 There is a 3 bedroom, double story residence with reception area also included.